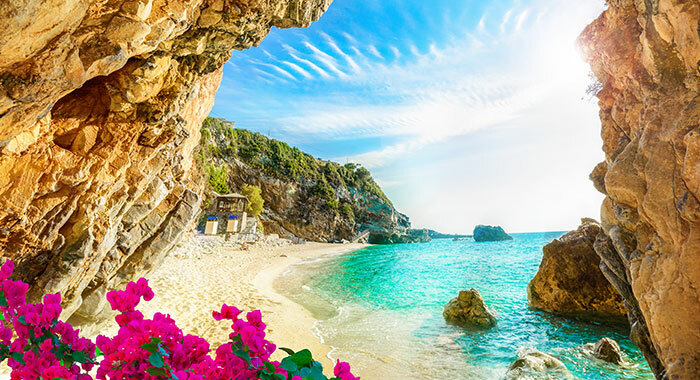 Which Greek Island Are You? 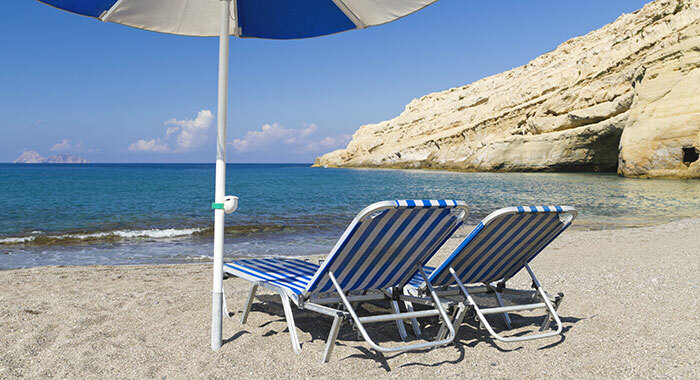 Answer a few questions to work out which Greek Island is perfect for your holiday. Which personality type are you? Are you the Romantic, the Adrenaline Junkie, the Beach Bum, the Culture Vulture or the Family Man or Woman? Do you crave intensity and drama? If so, you are a ROMANTIC at heart. You need a holiday where your individualism and creativity can be appreciated. 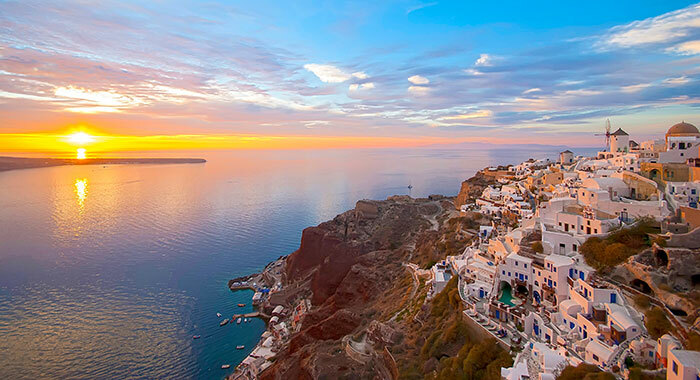 Your Greek Island Destination is Santorini. 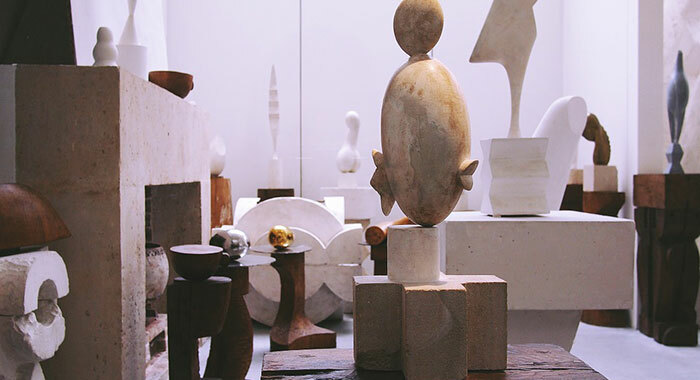 Painting, ceramics, sculpture and decorative art are abundant in Santorini’s many galleries and workshops. At 1260°Ceramic Studio you can see the artists at work and try it yourself if you want to. Top Tip – Go early in the week as there will then be time to have your efforts fired and glazed ready for your return home. The sunsets here are spectacular. 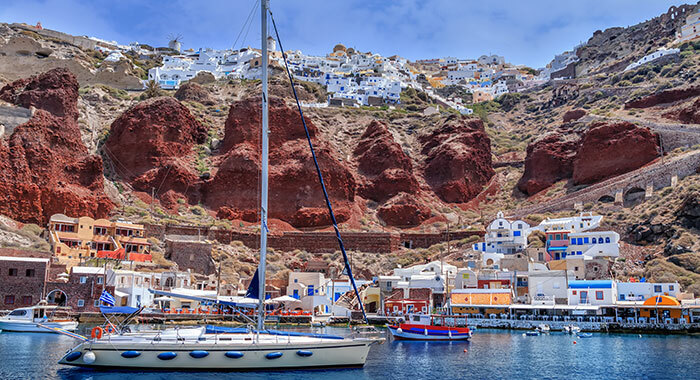 When you see pictures of Santorini they are more than likely of Oia – typical white buildings scattered over the hillside and panoramic views of the coastline and sea. Top Tip - It will be busy so arrive early evening, take a picnic and get to the edge of town. You will enjoy a spectacular romantic end to your day. For music and entertainment head to Fira which caters for all tastes. Numerous cafes, bars and night clubs run along the Caldera and offer night views of the submerged volcano. 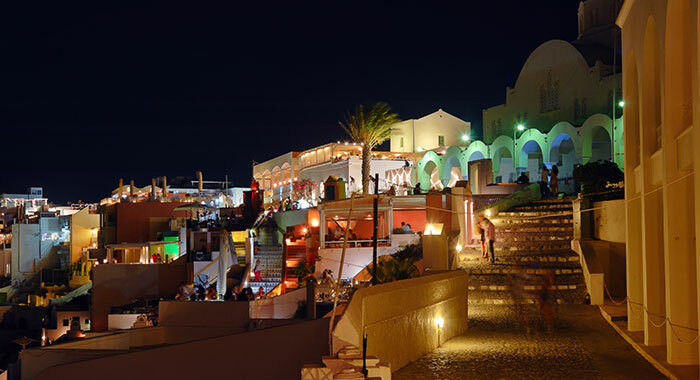 Top Tip – Visit in September as The International Music Festival of Santorini takes place. Do you always come last? Do you never have a spare five minutes, except when waiting in your car as part of the ‘taxi of mum and dad’ routine? Are you constantly picking up socks, books and toys? We know you are part of a FAMILY and you need a holiday more than most! 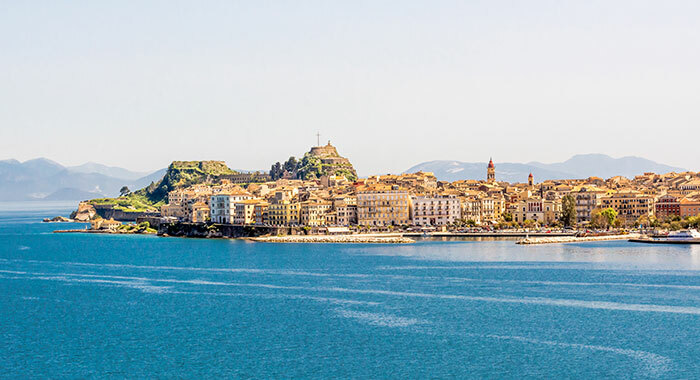 Like Mrs Durrell you should pack your suitcase and head to Corfu. On the water and relaxing for everyone a boat trip from Corfu Town or Kassiopi is a family pleaser. Day trips include a Greek BBQ and opportunities to swim in sheltered private coves. 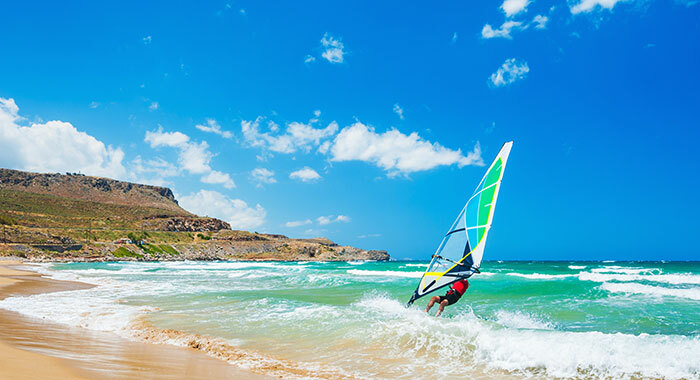 Top tip: At Avlaki beach you can learn to sail or windsurf. If you have children age 11 or over try something new together. In the water! 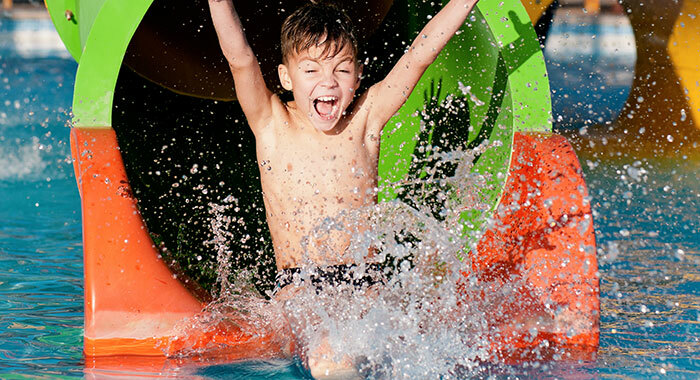 Water tubes and slides will thrill the family at Acqualand and there are areas for young ones with water showers and secret paths that lead to the treasures of the Big Caribbean Pirate. Top Tip: Two day entrance cards offer great value for money. If you are families travelling together and there are 8 or more of you ask for the 10% discount. At home you need comfortable beds, an area to lounge and games. At the end of the day, tired kids means time for mum and dad. Hotels with a Kids Club are a way for everyone to fulfil their holiday expectations. Top Tip: Choose a hotel with a Spa! 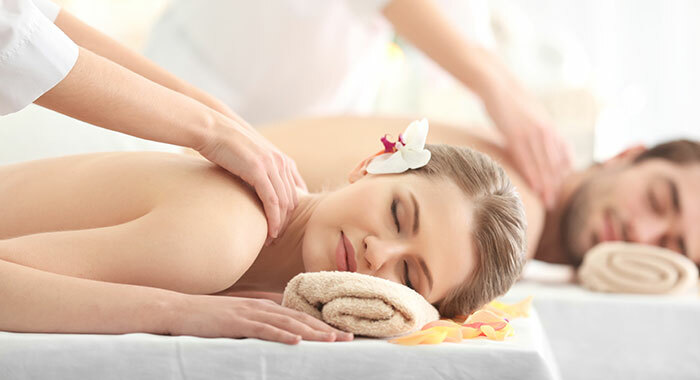 A little pampering is just what is needed when the little ones are out trying new activities with new friends. Do you love a thrill and the feel of blood pumping through your veins? We think you already know you are the ADRENALINE JUNKIE! The Party Animal. You need a holiday of adventure and excitement. You need to book your flight to Mykonos where the thirst for fun can be fully quenched. Thrills and skills over the water. 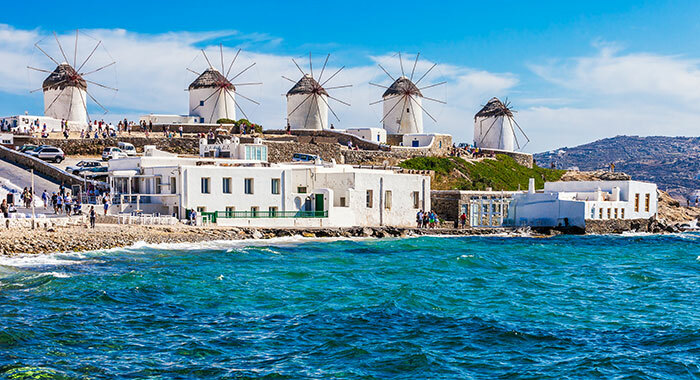 There is a reason Mykonos has windmills. It is a windy island! Try kite or wind surfing to harness the elements. Take lessons or improve your skills with experienced instructors who share your thrill loving nature. Top Tip: Korfos Bay has the conditions for training so if you are a newby that is the place to be. Underwater exploration is a must on Mykonos. 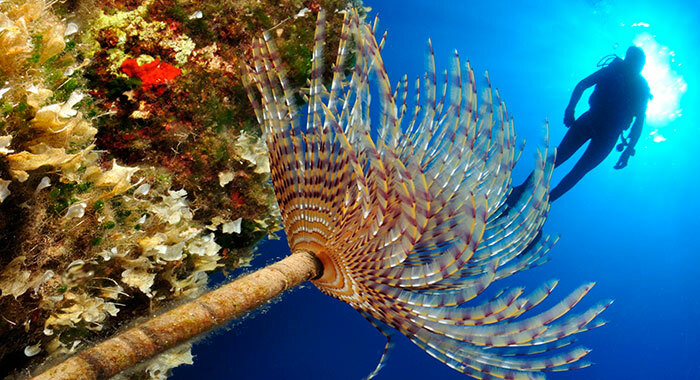 Diving will allow you to discover shipwrecks, canons and rock walls. There are centres across the island that cater for the beginner to the experienced. Top Tip: Get your PADI certificate so that you can dive around the world on your future travels. Night Life. 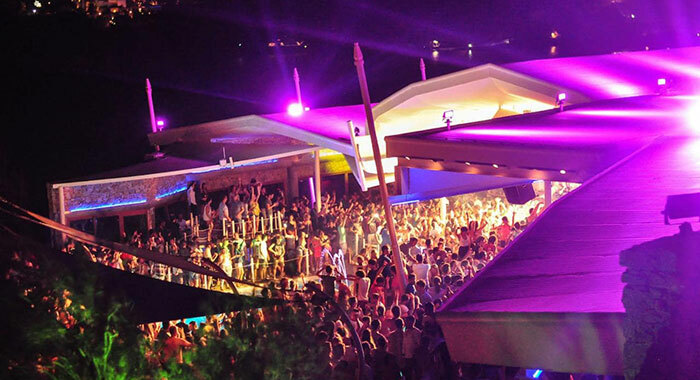 Cavo Paradiso is an out of town, open-air party venue open until the early hours. In Mykonos the Skandinavian Bar has music and dancing and they claim to have the best drink prices in town. Top Tip: Party at Cavo until the sun rises along the horizon it is a natural occuring treat. You can sleep tomorrow. Do you travel everywhere with a guide book? Was History your favourite subject at school? Do you enjoy cooking and trying new flavours? You are without a doubt the CULTURE VULTURE. 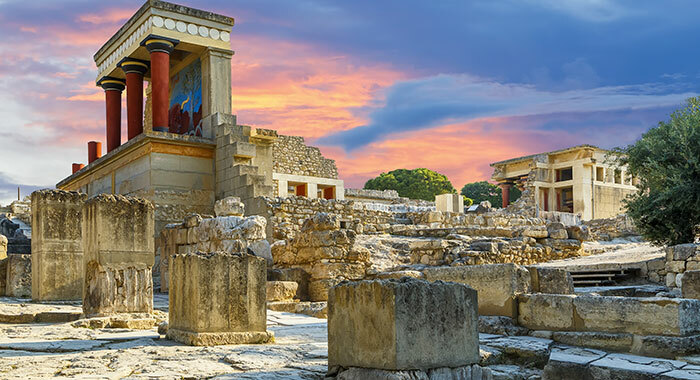 Immerse yourself in everything Crete. 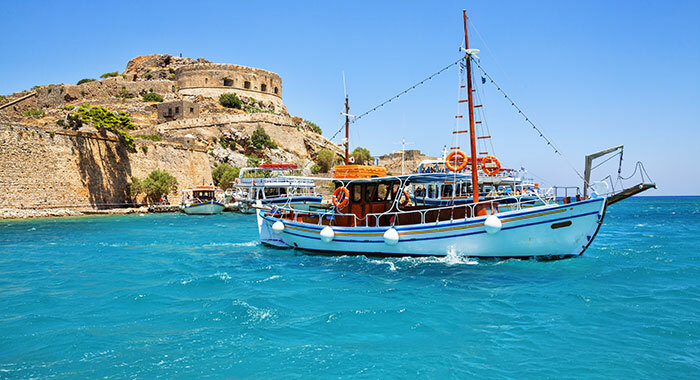 Take a boat to Spinalonga. Occupied by the Venetians and Turks it became a leper colony in the early 1900s. The houses and churches are preserved and rich in history. 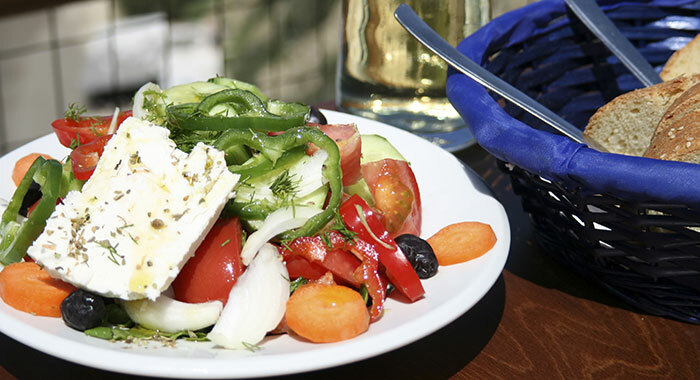 Top Tip: Take the boat from Ayios Nikolaos and eat in one of the harbour’s pretty restaurants. The Legend of the Minotaur is unravelled in the ruins of the Palace of Knossos the largest bronze age site on the island. The ruins were discovered in 1878 and revealed frescoes, statues and, believe it or not, flushing toilets. Top Tip: Arrive early it gets very busy and make it a day trip the site covers 6 acres. Taste the local produce on a tour of the local vineyards. 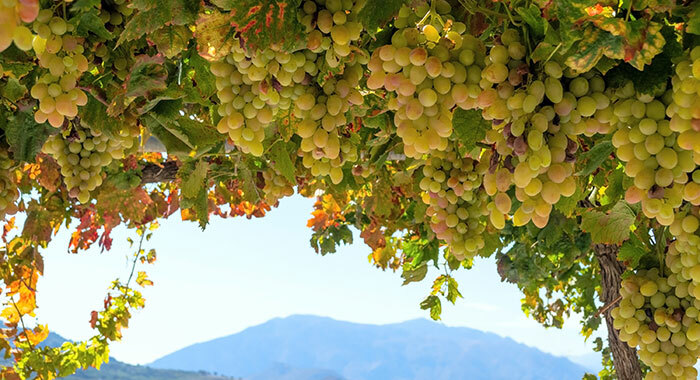 Crete has many vineyards where you can take a tour and sample the produce. Top Tip: Book an organised tour. You can sample more wines and won’t get lost. Holiday Read for Her: Circe by Madeline Miller. Are you already tanned and toned? 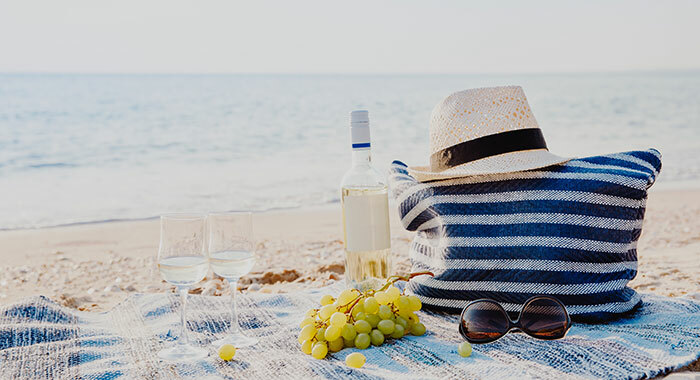 Does your ideal holiday involve reading a good book in the sunshine? Do you want to do nothing during the day and relax even more at night? Hope you have guessed you are the BEACH BUM. Lazy holidays are perfect for you. 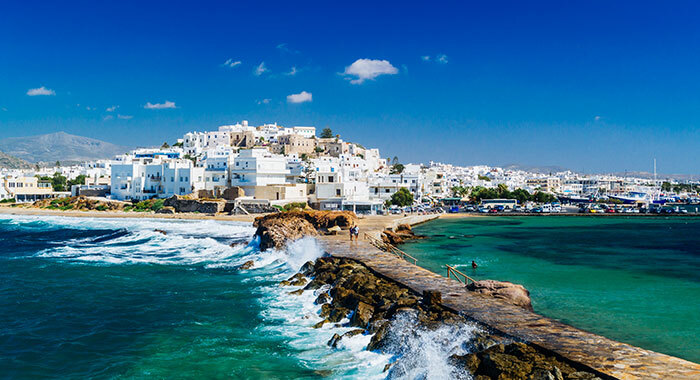 Your Greek Island Destination is Naxos for endless beaches. Situated West of the Island is Agios Prokopios. 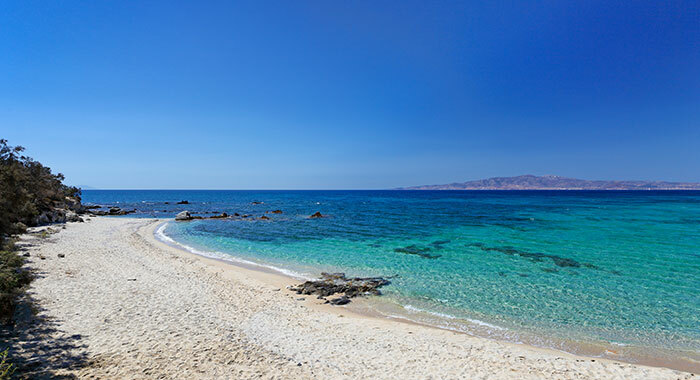 3.5 miles from Naxos Town, many visitors hire a bike or walk to the calm waters and golden sands. Water sports are available. Top Tip: Take a walk along the shore line the thick sand massages your feet with the effect of reflexology. On the East of the island is Azalas beach, quiet and relatively unknown. The egg-shaped pebbles make a relaxing sound as the waves pass over them. Top Tip: There are no amenities here so pack a picnic of delicious local olives, cheese and plenty of water so you can stay the whole day. South East is Kastraki beach. This beach is sandy and so long you can decide where you want to settle and swim for the day. There are sun beds and umbrellas available to rent so you can snooze the day away. Top Tip: Visit one of the local tavernas nearby for a drink and bite to eat if you feel up to the walk! Choose your Greek Island and Have Fun!